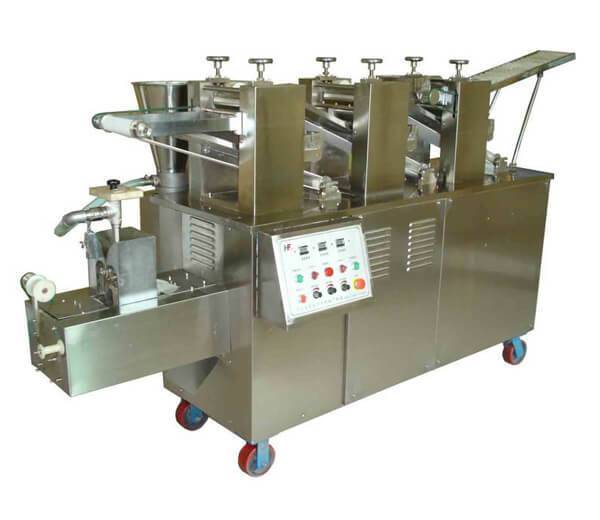 The Automatic Samosa Machine is really multifunctional, making samosa, spring roll etc, just by changing the molds. 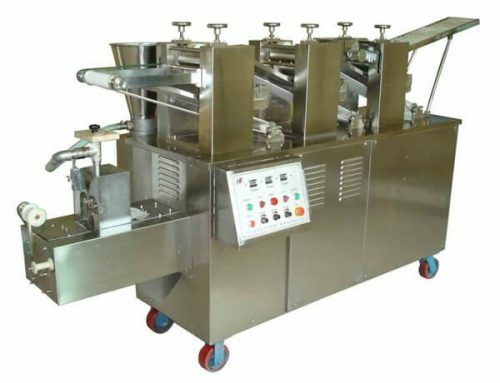 The capacity of the machine is quite high, which can make dumplings 4800 /hr, spring roll 3500/h, fried dumpling 4800/hr, wonton 4000/hr, and samosa 4500/hr. 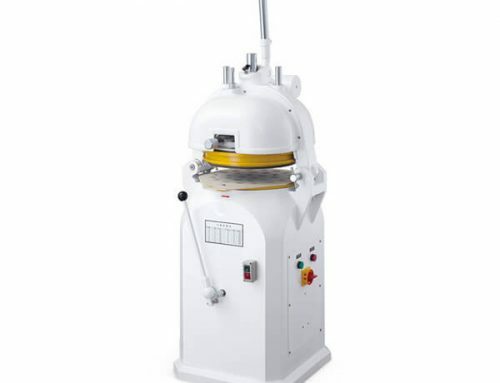 The dumpling machine is automatic, you just need to put the kneaded and the stuff into the machine, and then it can make the food. 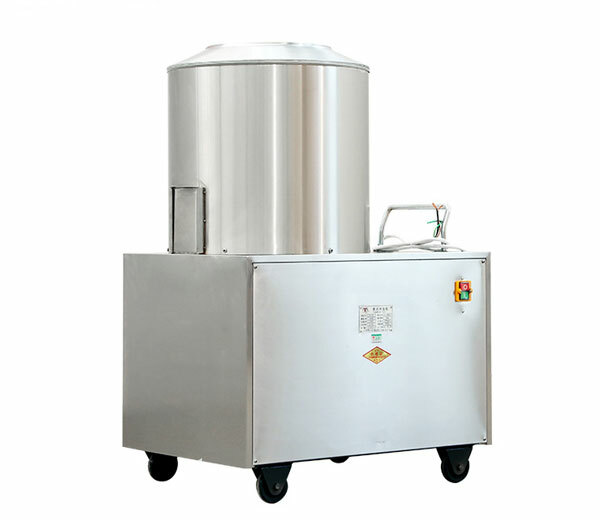 Samosa machine is made from stainless material, and the structure design is beautiful, simple to operate and clean. 1. 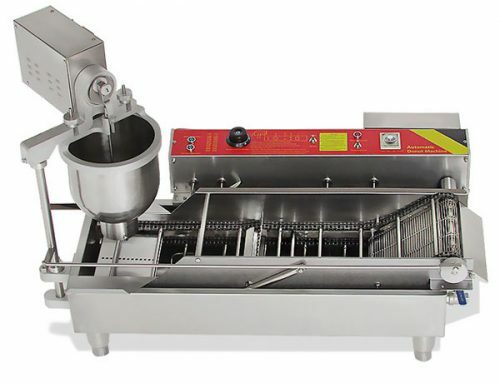 Automatic Samosa making Machine is made of superior quality stainless steel, the design of the structure is quite nice, easy to operate and clean. 5. Small resistance, forming nice, easy to clean, beautiful dumpling shape. 6. 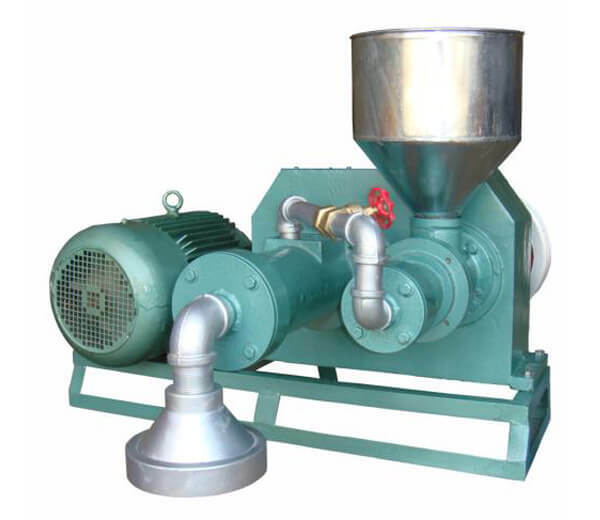 Samosa machine can be customized according to users’ requirements. 1. 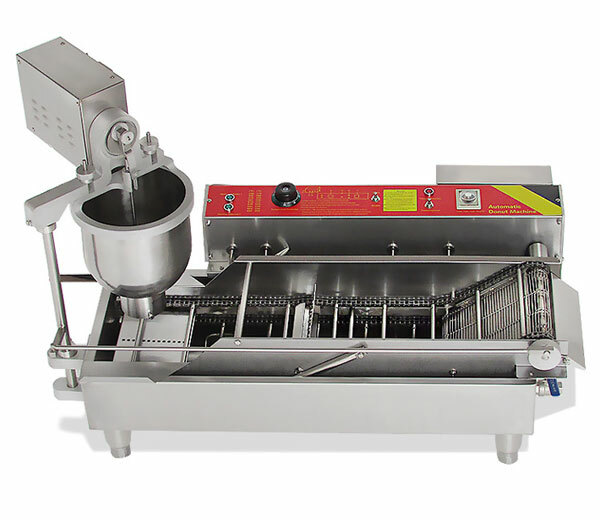 Samosa maker mainly used for making dumpling, samosa pastry, spring roll pastry, empanada, wonton, fried dumpling, etc. and various of meat / mixed meat and vegetable stuffing, the whole vegetable stuffing and other kinds of stuffing dumplings. 2. 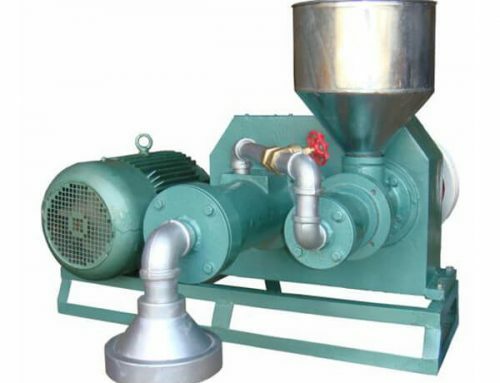 Very widely commercial application scope: dumpling making machine is widely suited for frozen food processing plants, hotels, restaurants, kindergarten, group canteen, instantly frozen dumpling processing factory, etc. 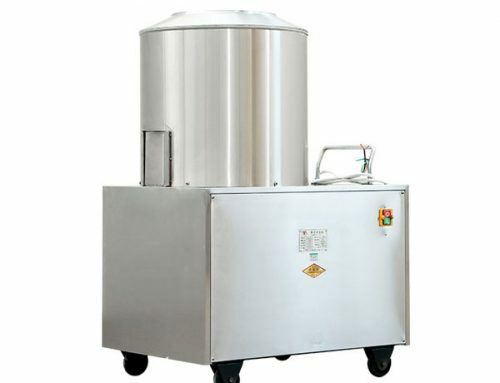 How to Choose The Right Samosa Machine? 1. You need to know whether the factory is professional or not. 2. 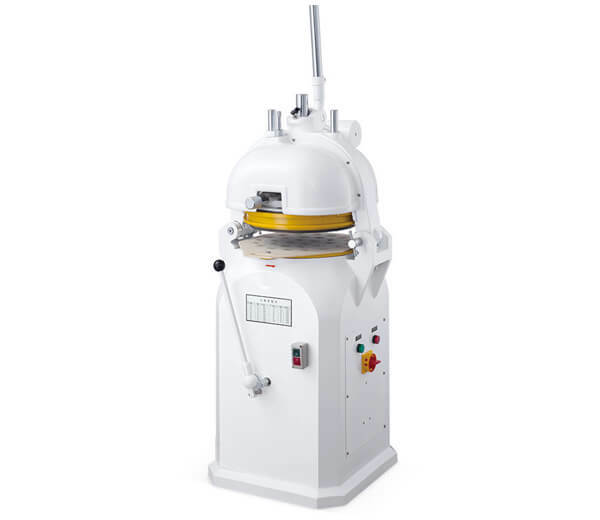 To see whether the jiaozi machine is as good as publicity or not, and whether the texture is of high quality. 4. If the factory has after-sale service.